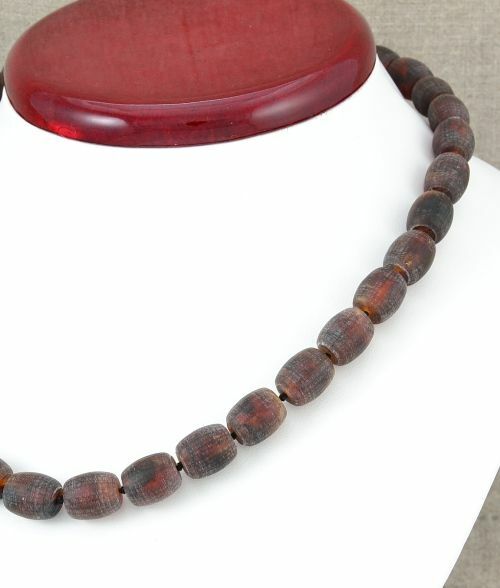 Amber Necklace with Matte Tube Shape Baltic Amber Beads. 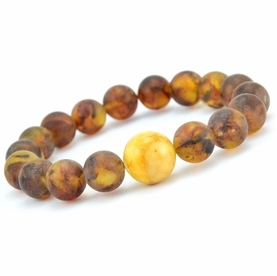 Beautiful, Healing Amber Necklace. 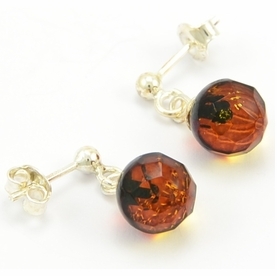 Our Amber Necklaces are made to complement any look, anytime. 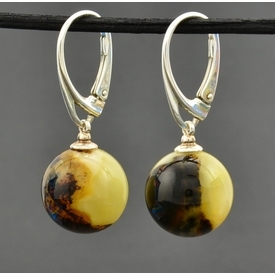 * Shape: Tube Shape Beads. 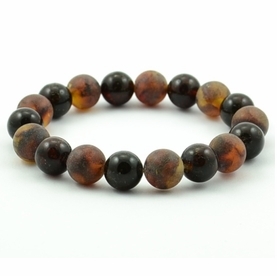 Check out our matching Amber Bracelets.